Longtime ANC newser Jekki Pascual has ended his 10-year run at the Kapamilya news channel to join DZMM. 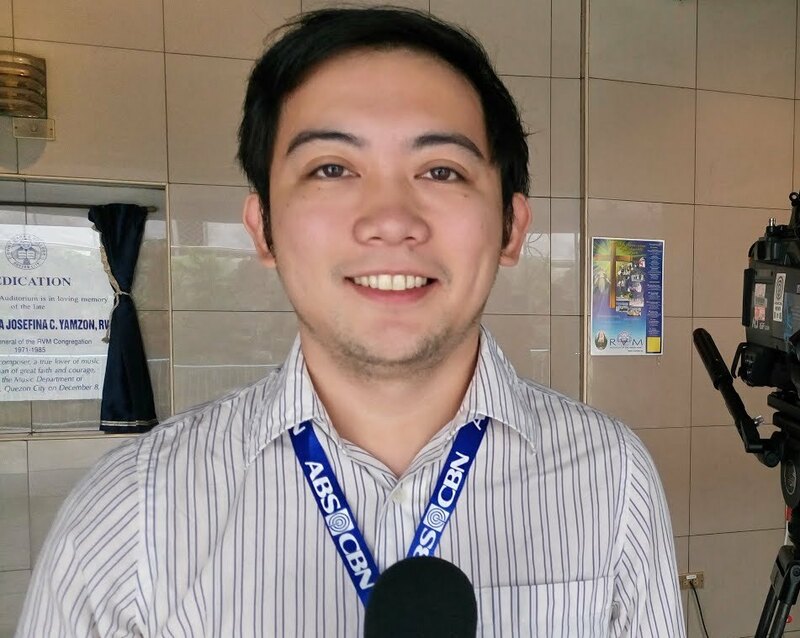 The 31-year-old ANC regular, who most recently served as business news reporter to programs such as Market Edge with Cathy Yang and Business Nightly, has joined the AM radio station as one of its new Radyo Patrol reporters, covering the news during the graveyard shift. "It wasn't an easy decision for me. They gave me a few days to decide, but it took me weeks to finally say yes," Pascual said in an interview with Media Newser Philippines. "I consider this the biggest shift in my career. With all people convincing me to try it, I gave it a go." While he will be focusing most of his attention on his new assignment, Pascual will continue contributing stories to other platforms of ABS-CBN News, including ANC. "What's good with DZMM is that we are still trained to be on-camera," he said. "Many times we are tap by Umagang Kay Ganda and TV Patrol to do live reports or news packages. In fact, last week alone I did the top story for TV Patrol four times. "I welcome this new shift in my career. When I jumped to radio, I shifted to a new medium, new language, new audience, new style of writing, new topics and stories. But I am also looking forward to learn much more new things from different perspective," he added. During his 10-year stint at ANC, Pascual has served in a number of capacities including as news bulletin anchor for ANC Headlines, weather presenter, stock market reporter, and general assignment reporter. He has also interviewed newsmakers and politicians, including former Vice President Jejomar Binay and former Defense Secretary Voltaire Gazmin. "I will miss everything about ANC. 10 years is no small feat," he said. "For a decade, I was brought up with a certain mindset on how to write, how to speak to a very different audience market. So moving to radio was really life-changing." DZMM has been beefing up its personnel as part of the 10th anniversary of TeleRadyo, its cable and digital channel. Aside from Pascual, the station also recently recruited UNTV reporter Joyce Balancio and GNN reporter Arra Perez.